Wkly Brief – What is Love? Loving someone with a mental illness has been compared to a rollercoaster ride, a merry-go-round, a broken record. As a loved one spits spite; we listen and still love. We show up the next day for more of the same. 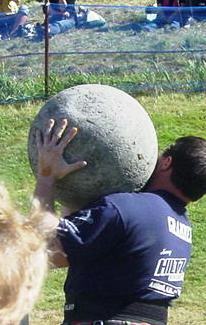 For me, it is my own Sisyphus boulder. I am destined to repeat the cycle over and over, ever hoping for a different outcome. My loved one carries a heavy burden. Yet my smaller burder is difficult too: I watch as my loved ones struggles with med-cycling; I am the brundt of antagonistic comments alternated with penitent pleas for forgiveness. I see self-loathing as peers achieve goals that were once his own. And just as I sit steeped in his sorrow, he baits me with critiques; I swallow retorts. For me, the meaning of Matthew 18:22’s forgiving “not seven times, but seventy-seven times” changes from the philosophical to an applied science. Throughout the world there are many of us who love someone with a mental illness. When we walk alone, the pain and sadness creates an unweildy weight, and the goal of healthy living seems unattainable. It is when we walk together that there is hope and the Sisyphus boulder becomes a bit more manageable. That is when we begin to hope that someday we will reach the mountain peak and maybe, just maybe, we’ll stay for a while. 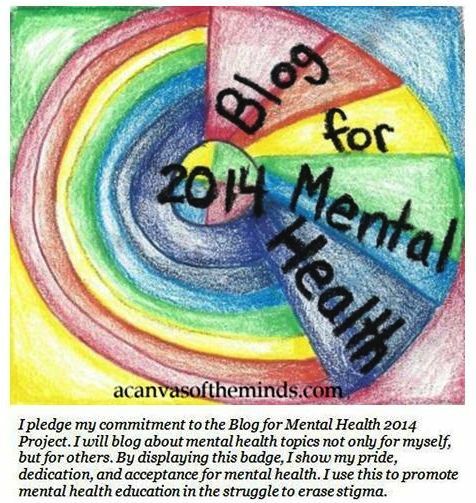 This entry was posted in Health, Weekly Brief and tagged 1 Corinthians, kindness, Love, Mental Health, Sisyphus boulder. Bookmark the permalink. 5 Responses to Wkly Brief – What is Love? So well said, the part about philosophical principles turning into applied science! Brain diseases, which include addiction, require a whole new way of thinking and responding to afflicted loved ones. They seem to be speaking with their whole beings when they use invectives against us, and it is so hard to remember that it is their disease, and not them, speaking. But hardest of all is to actually practice the principles we all know so well: turn the other cheek, not take something personally, love unconditionally. Familiar teachings and truisms, even platitudes–but try applying them and you’ll see how revolutionary they feel! Thanks Pam! I always enjoy your comments. Kindred spririts! Congratulations on writing your memoir. There are so many perspectives and even if they are my own, they change from day-to-day. I look forward to reading your blog and following you on Twitter.